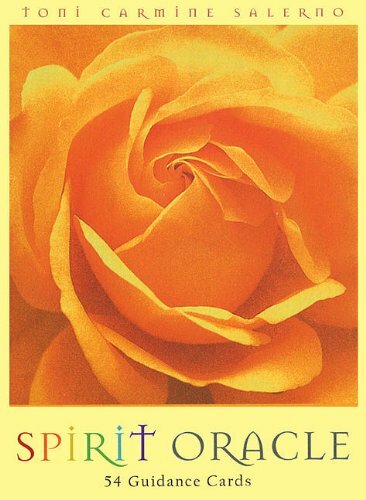 'Spirit Oracle' consists of 54 uplifting cards by internationalbestselling author and artist Toni Carmine Salerno. 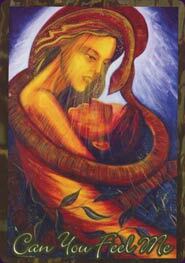 Each onefeatures a beautiful artwork on the front and the meaning,affirmation or insight written on the back. 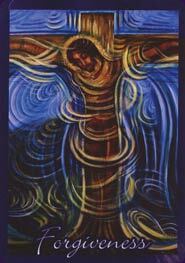 As you gaze intothe images, you’ll be drawn into a deep well of feeling andinspiration. 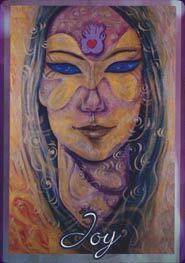 The cards honour the feminine form and spiritas well as the energy of the masculine and have a wonderfulageless quality about them. Packed with honest insights,inspiring thoughts and prophetic messages, 'Spirit Oracle'will help bring clarity to your life and questions. 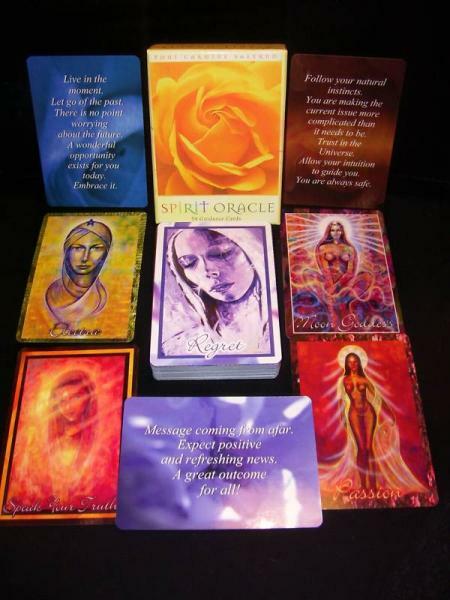 Give your spirit a voice with the inspirational 'Spirit Oracle', now in a new edition with updated cover art. 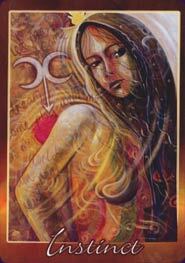 Ask a question, pick a card and listen to the guidance that stems from your own soul. 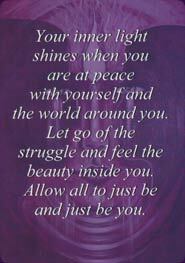 Rediscover the magical and healing power of love that lies within you.